Suicide Prevention Day 2016 | You're not alone in this world. Something that a lot of us can relate to. Whether it’s your own feelings, or because you’ve lost a close one due to suicide. 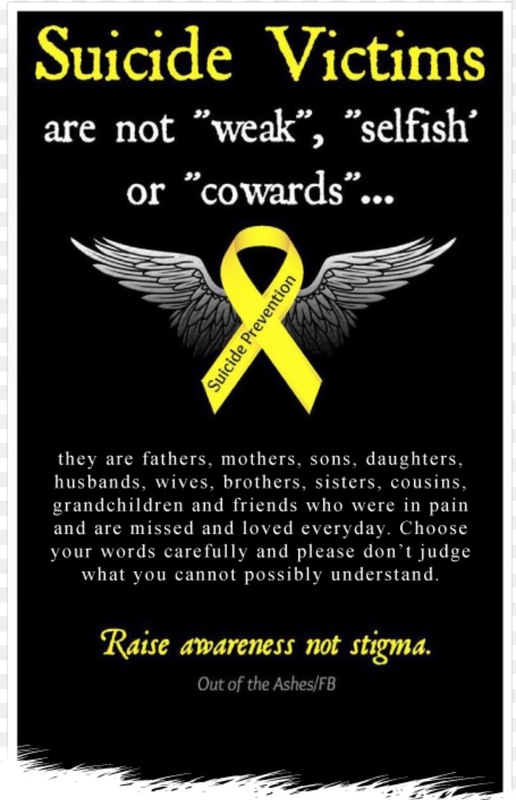 Not a lot of people can truly understand suicide, it’s not cowardness, or taking the easy way out. 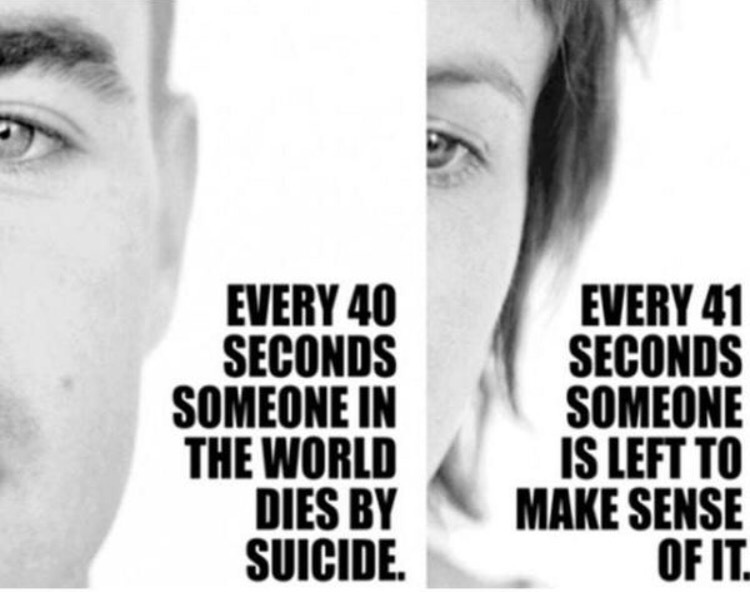 If someone you loved has committed suicide, they where already gone before that day. That state of mind is uncontrollably painful to go through, and not all of us can pull through. Suicide is a touchy subject with me, I can get very pissed very easily when I hear people talking about suicide in a negative way. I guess in someway, it’s like a drug overdose, no one understands until their addicted. Well no one understands until their at that point in life that suicide feels like the only option. I have been there, and I never want to go back. I was lucky enough to get help before it was too late, please don’t make the wrong decision. You are the only person that knows your brain and your body, you’re the only person that can say when you need help. If you feel you need to talk about things, or if maybe you’re realizing things don’t feel right mentally. Please call this hotline. 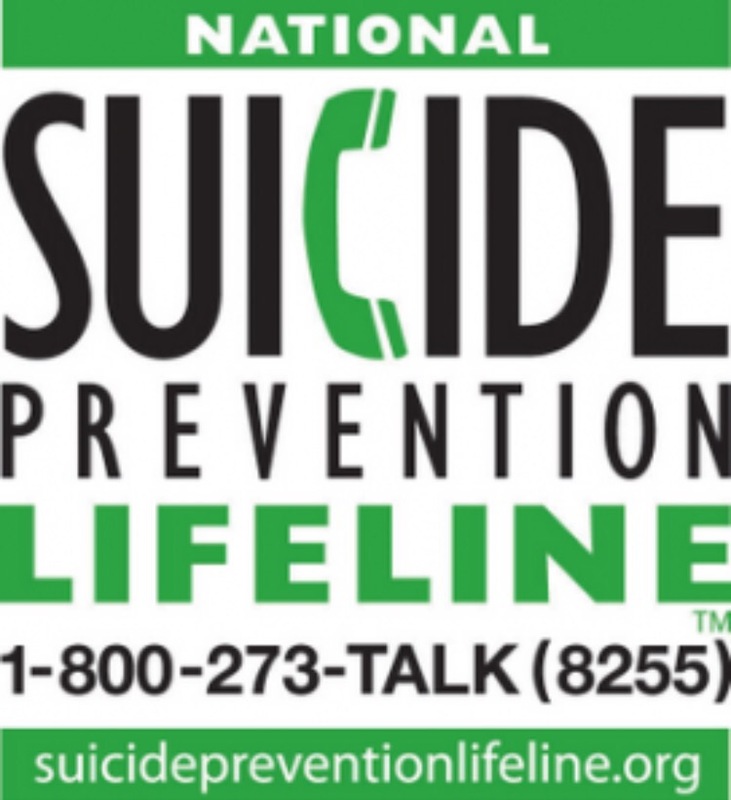 Thanks to your blog I called the suicide hotline because I am having a very hard time right now….they were great and gave me some local numbers I can call Thank you!!! Wow I’m so glad I took the time and posted that then! I’m glad you called!! !